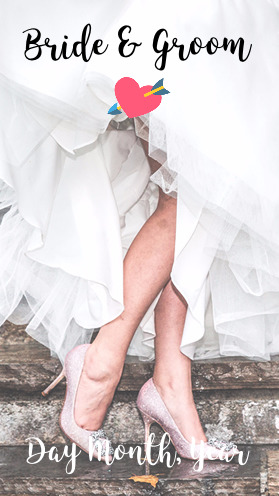 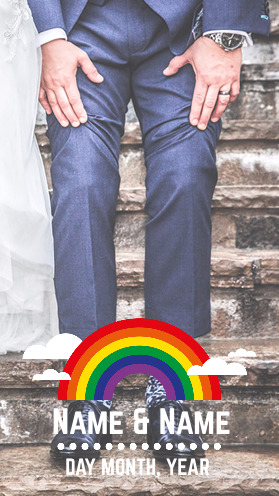 The Holding Hands Snapchat Geofilter is a popular design for weddings. 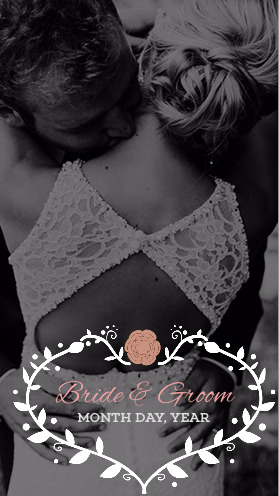 It features a fun graphic of a bride and groom on the bottom, with the suggestion of where to put the names of the couple on top, with the date immediately under. 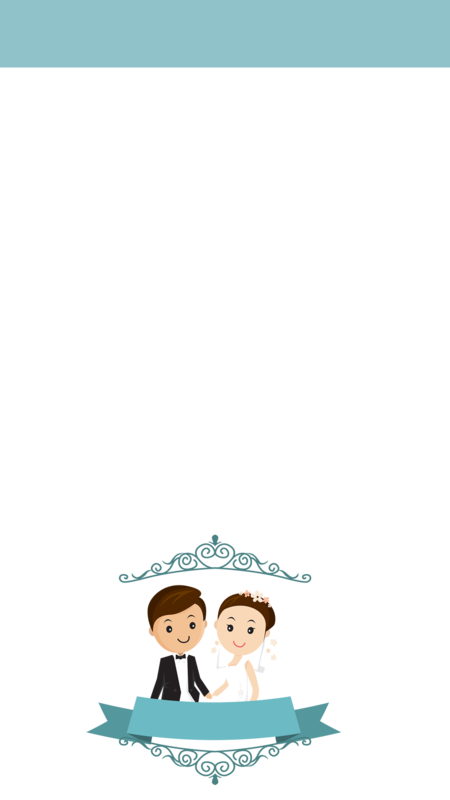 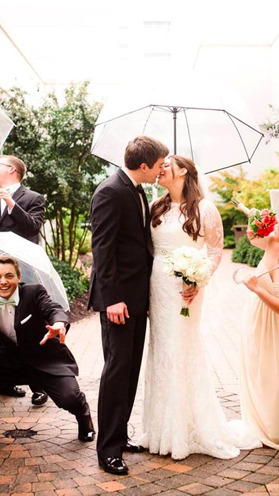 Customize this wedding filter to make it the perfect Snapchat Geofiletr for your wedding.